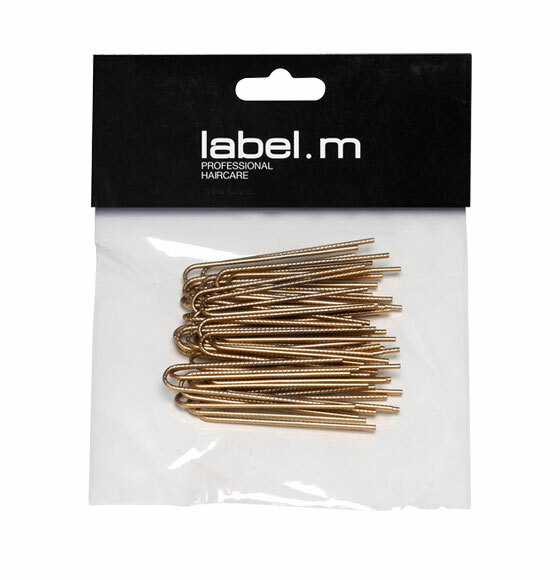 The label.m Twisted U-Pin 50mm (pack of 40) in gold is our twisted version of the classic U-Pin. 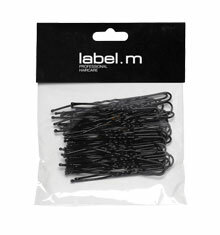 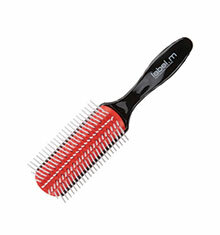 The extra length makes them ideal when working with both thick and long hair. 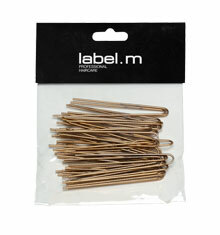 Available in 50mm and 70mm.